European capital of golf in 2018 is - Benidorm!! The Alicante province continues to make its mark in the world of golf with Benidorm being picked to host a PGA Senior 2018. This PGA tournament attracts the best golfers over 50 along with thousands of their followers. 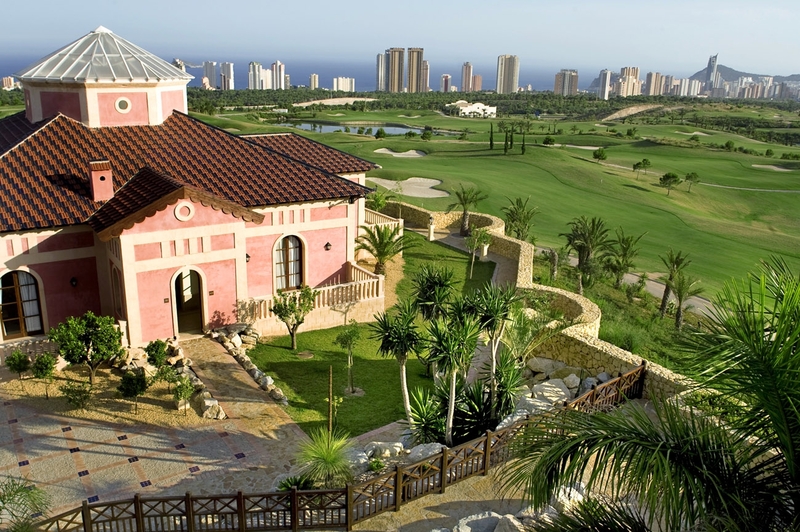 The prestigious tournament will be played at the Villaitana golf resort overlooking Benidorm's fine skyline, although the date has still to be set. He was keen to point out that hosting the PGA Senior on the Costa Blanca will have a positive impact on the local economy and create jobs. Benidorm mayor Toni Perez agreed it was a magnificent idea to host a golf tournament of such magnitude, placing Benidorn on the world map of golf. Costa Blanca golf is already big business generating 440 million euros per year - 1% of GDP - and has created or maintained 7,000 jobs, either directly or indirectly. 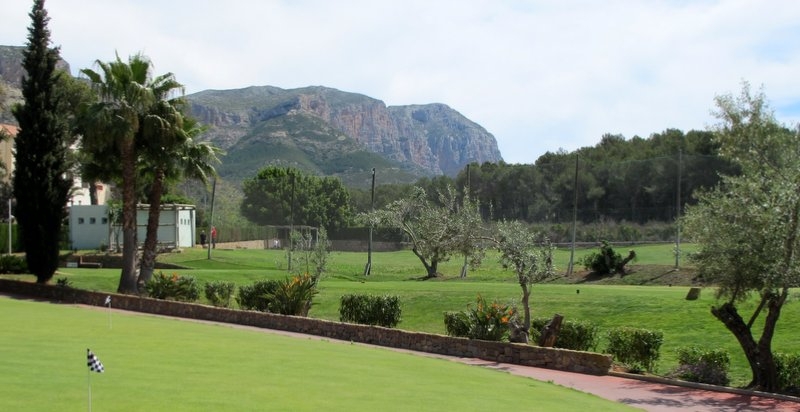 There are dozens of great Alicante golf courses to choose from so if you want to book a holiday on the best golf courses in Costa Blanca resorts, please get in touch with Golf Hot Spots. It will help you keep fit and in shape. Each game involves a walk of between 5 to 7kms plus swinging that golf club improves muscle tone and reduces body fat. It's a great stress-buster. Enjoying the views over the golf course and practising your swing can be therapeutic. It's a chance to make new friends because it's a very sociable sport. Plus you have plenty of chance to really get acquainted on the 19th hole! The special microclimate with mostly sunny days throughout the year and an annual average temperature of 18ºC, which means that in the summer the temperature isn’t extremely high and the temperature in the winter will be warm. Las Colinas is one of the finest golf courses in Spain and it's right here on the Costa Blanca. 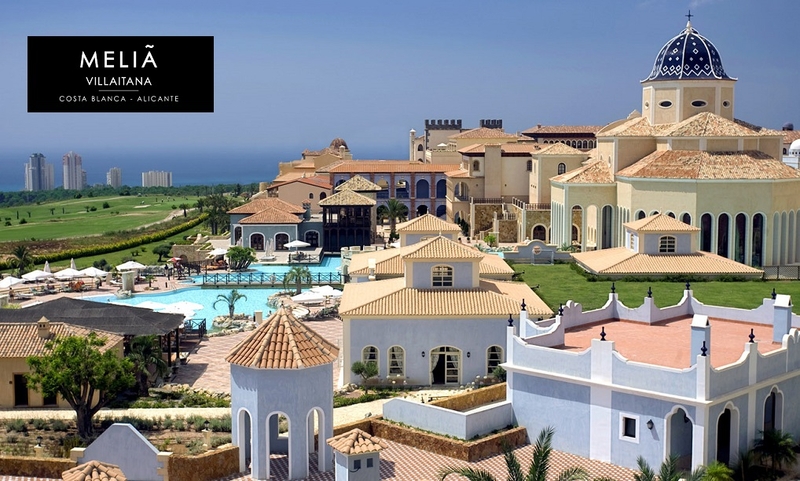 You can stay in luxury golf and spa hotels in Alicante - so it's a treat for everyone!